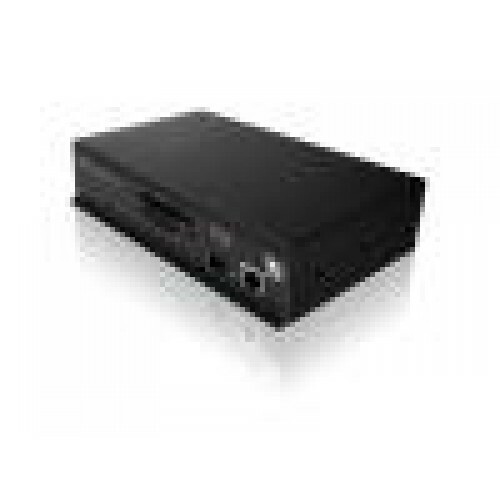 View and access your computers remotely, out of band without the need to install software. The VNC server can be accessed by a standard web browser but for superior graphical performance, a Real VNC viewer should be used . 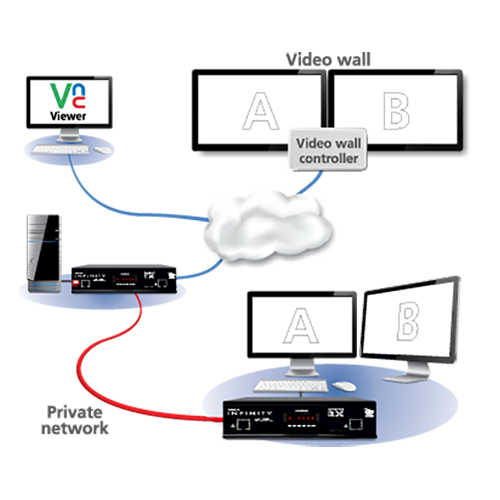 Free of the limitations of HTTPS, Real VNC greatly enhances video performance. 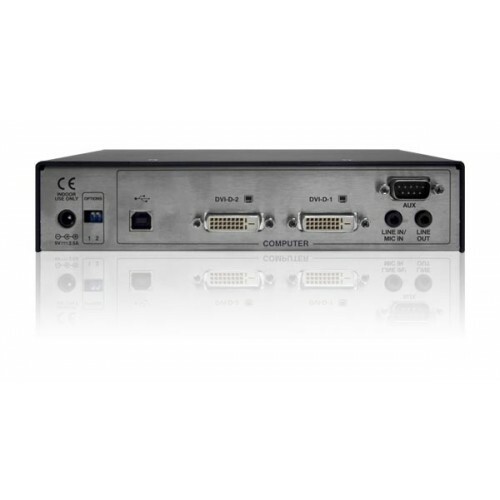 The unit serves pixel perfect video up to 24 bits per colour at a maximum of 2560x1600 or two at 1920x1200. RFP3.3 is supported for open source viewers. 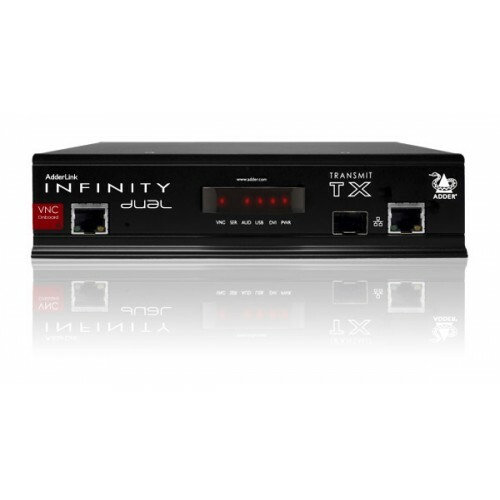 The unit can simultaneously serve a VNC equipped video wall processor and an AdderLink Infinity equipped user station reducing the complexity of control room infrastructure. By the addition of AdderLink Infinity management system (A.I.M.) 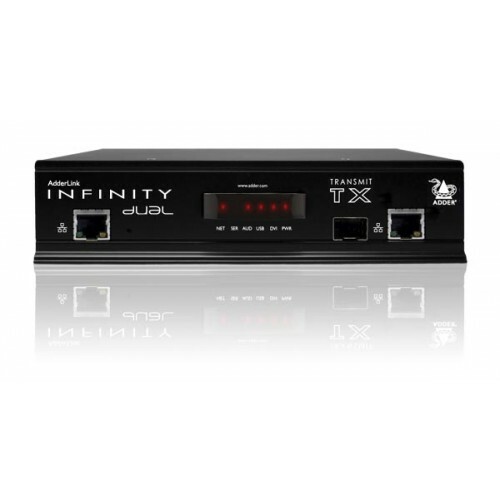 you can turn multiple point to point extenders into a matrix system that allows any workstation to connect to any computer connected to the network. See the A.I.M. data sheet for details.